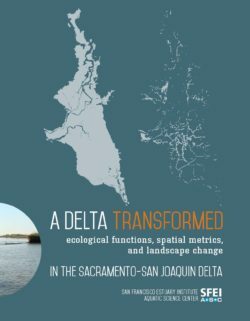 Macroinvertebrate community taxonomic and trait structure showed consistent differences between riffles and pools across 12 headwater streams in the Sierra Nevada (California) even as flows varied from wet to dry years and between seasons. Densities of Ephemeroptera, Plecoptera, Trichoptera, Elmidae, Orthocladiinae and Diamesinae midges, and mites were greater in riffles, whereas Tanypodinae, Chironominae, Sialis, and Pisidium were more abundant in pools. Pools had higher densities but estimated biomass was greater in riffles. Collector-gatherer and micropredator abundances were greater in pools whereas grazers, collector-filterers, and macropredators were more abundant in riffles. Stonefly shredders were most abundant in riffles but some caddis shredders were more abundant in pools. Trait state patterns were related to food resource and physical habitat differences between riffles and pools. Of the distinct pool–riffle differences we found among taxa, only about half conformed to expectations from the literature. Pool and riffle assemblages were most dissimilar at intermediate discharge and converged at low and high flows when one or the other habitat dominated. Bioassessment sampling will need to account for these flow-related differences. 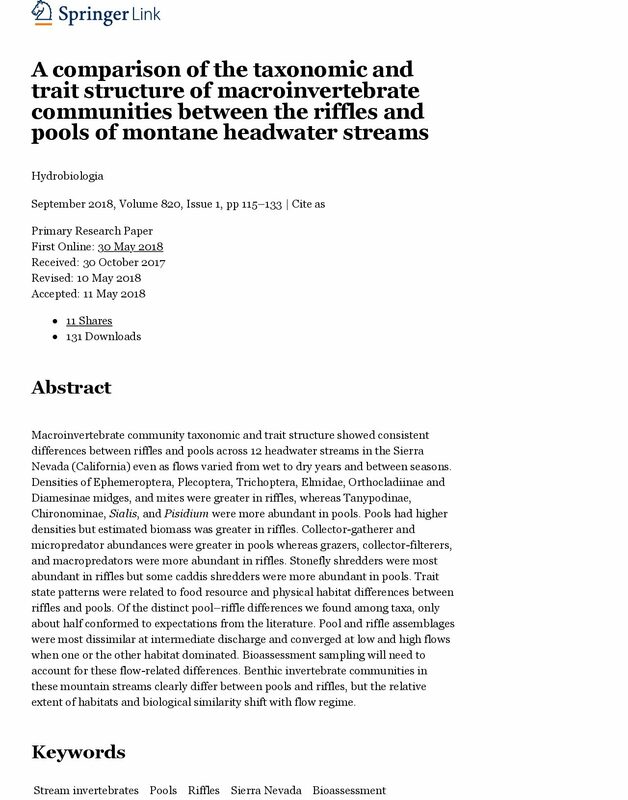 Benthic invertebrate communities in these mountain streams clearly differ between pools and riffles, but the relative extent of habitats and biological similarity shift with flow regime. Snow depth and snow water content data have been collected and disseminated throughout the Western United States for over 100 years. Early snow survey and water supply data were gathered through the efforts of university scientists, beginning with the work of Dr. James E. Church. In 1935, the Soil Conservation Service (SCS), now the United States Department of Agriculture (USDA) Natural Resources Conservation Service (NRCS), established a formal cooperative Snow Survey and Water Supply Forecasting (SS-WSF) Program. The Agency was charged with responsibility for “conducting snow survey and water supply forecasts and the forecasting of irrigation water supplies.” The new Program would also develop consistent methods for measuring snow and reliable models for accurate water supply forecasting. Administered by NRCS, the SS-WSF Program has grown into a network of more than 1,200 manually-measured snow courses and over 750 automated Snowpack Telemetry (SNOTEL) weather stations in 13 Western States, including Alaska. (See map on page 4.) 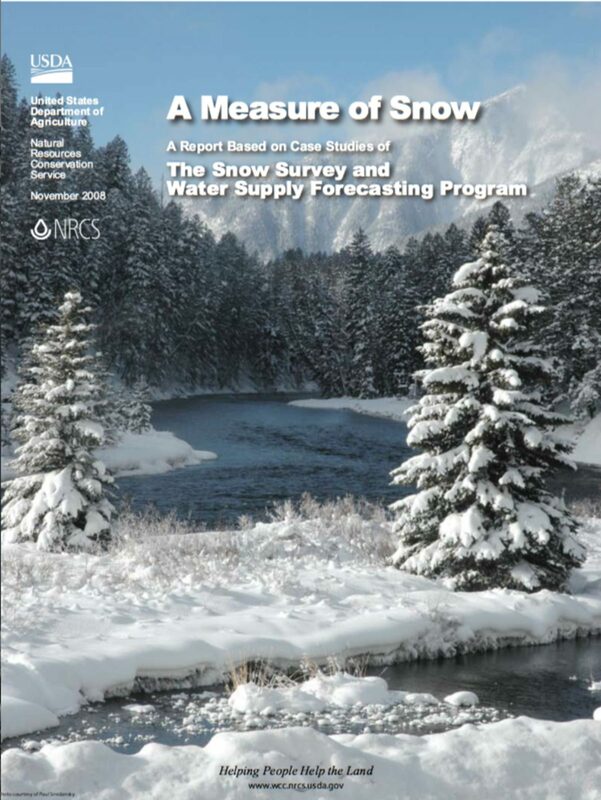 The SS-WSF Program provides manual snow course data collected by NRCS conservation professionals, automated SNOTEL data, and modeled water supply/streamflow volume data as well as issues streamflow forecasts for over 740 locations in the West. The data and the related reports and forecasts, are made available—in near real time for the automated SNOTEL sites—to private industry; to Federal, State, and local government entities; and to private citizens through an extensive Internet delivery system and other distribution channels. With 50-80 percent of the water supply in the West arriving in the form of snow, data on the snowpack provides critical information to decision-makers and water managers throughout the West. The basic data become even more valuable when used in concert with partner organizations to provide water supply forecasting tailored to meet end-user needs. 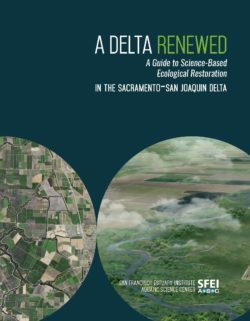 According to researchers from multiple U.S. and international agencies, research centers, and academia, changes in the world’s climate have resulted in a loss of predictability in weather, precipitation, and water transport and accumulation patterns. It is anticipated that the value the SS-WSF Program provides to society will increase over time as climate variability increases. Recently a study was done to see who uses SS-WSF data, how the data are used, and the value of the data. Users of the data were interviewed and specific events and activities were analyzed. This publication is based on that study. 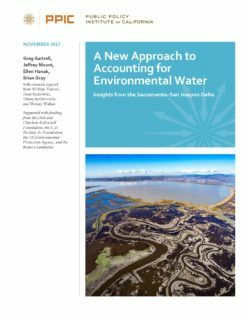 The establishment and management of a National Ground-Water Monitoring Network (NGWMN) in the United States would represent a significant achievement in water-resource management. 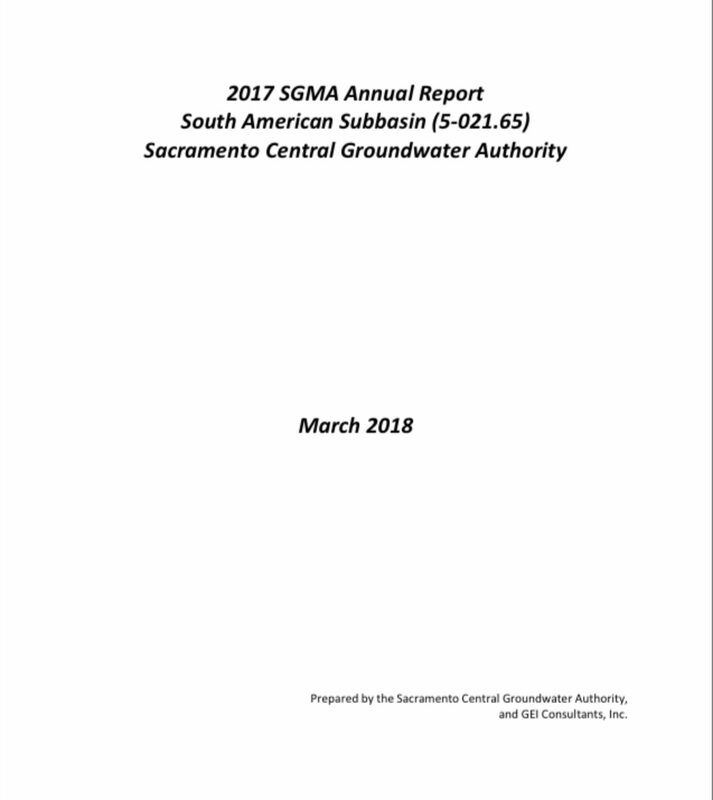 The need for ground-water monitoring focused on the major aquifers and aquifer systems in the USA is increasingly important as a key element of sustainable ground-water resource management and use. 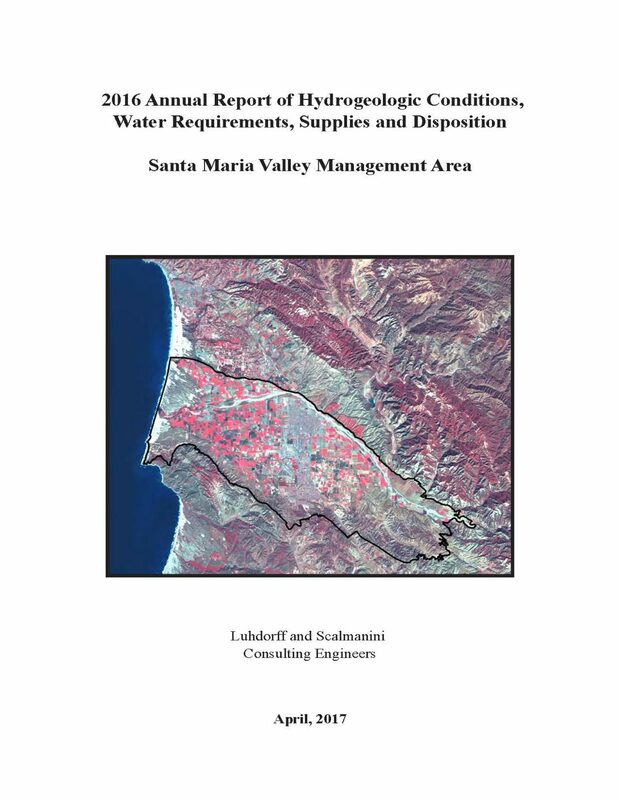 The National Framework described in this report provides detailed information and recommendations for developing and operating a national ground-water monitoring network that would provide ongoing data collection on ground-water quantity and quality. 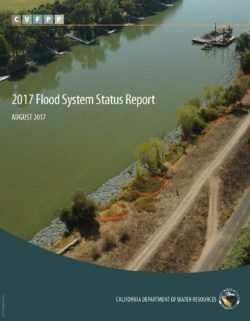 These data will be available to the public and will be critical for addressing ground-water management issues at the Federal, State, Tribal and local levels. The data will be particularly useful for “state of the resource” assessments requested by State Legislatures and the U.S. Congress. 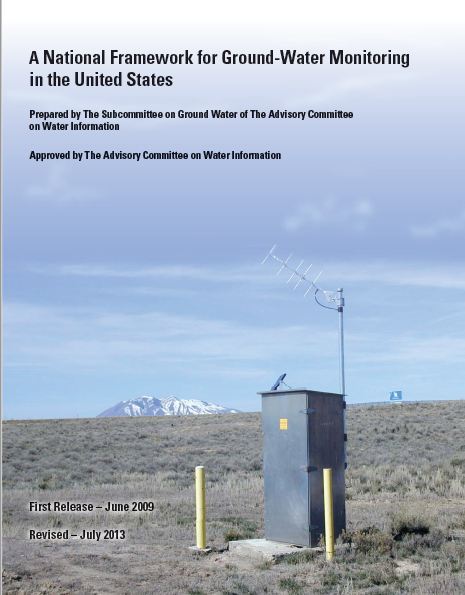 The National Framework was developed by the Subcommittee on Ground Water (SOGW), an ad-hoc committee under the Advisory Committee on Water Information (ACWI), which is a Department of the Interior Federal Advisory Committee.